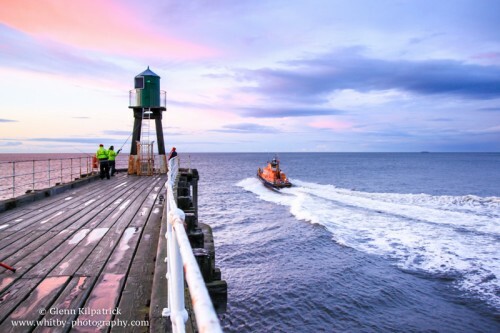 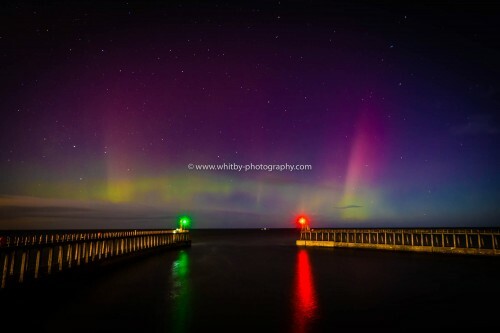 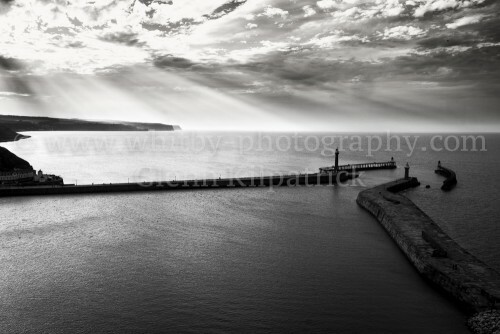 Buy Whitby Prints And Canvases. 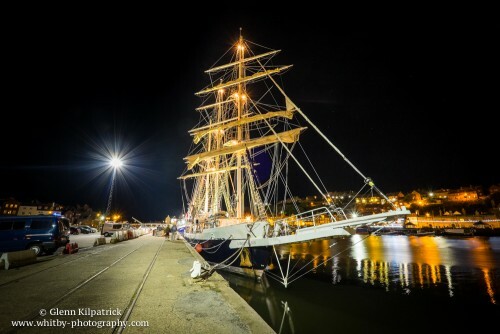 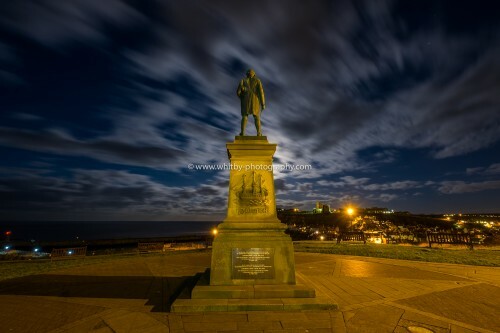 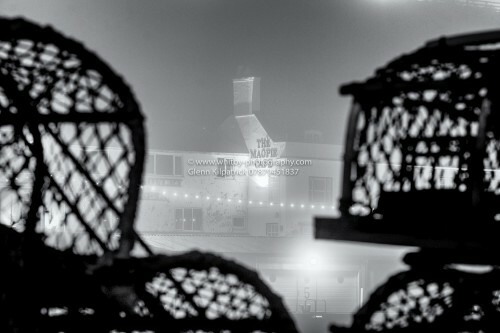 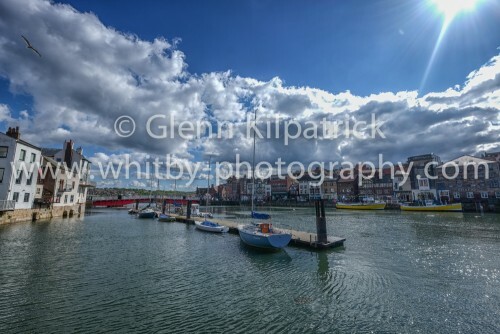 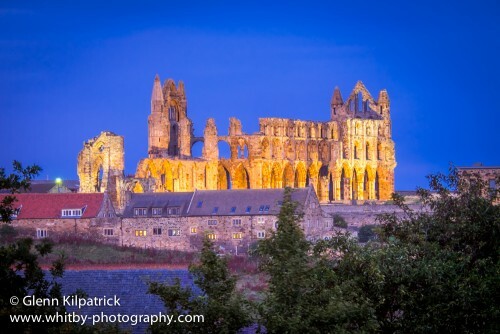 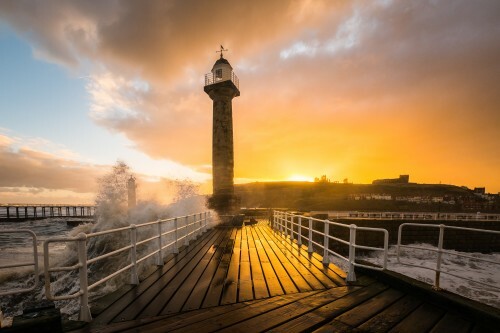 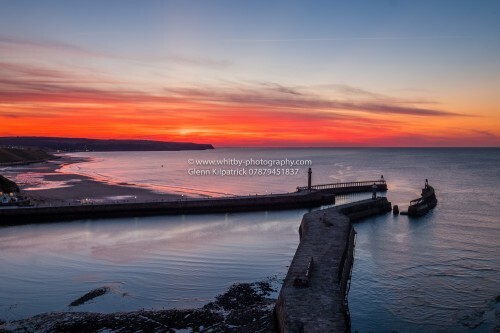 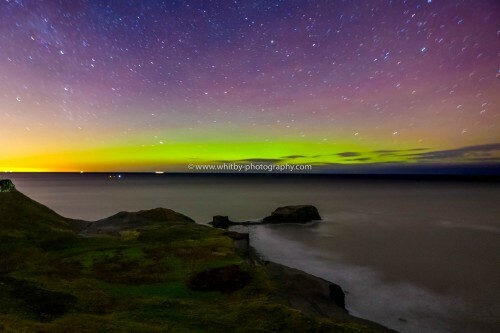 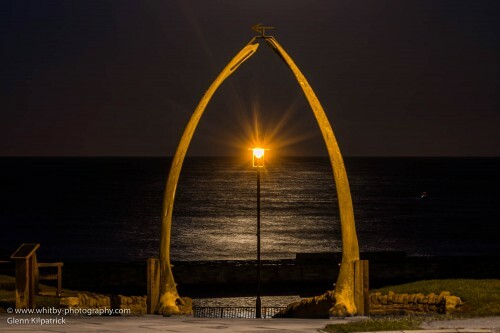 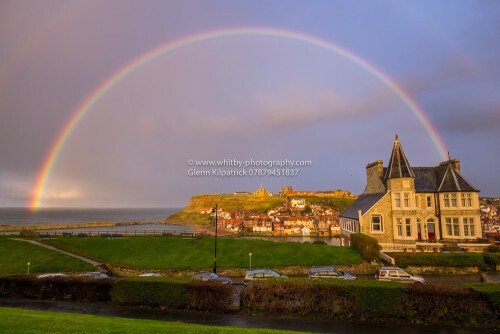 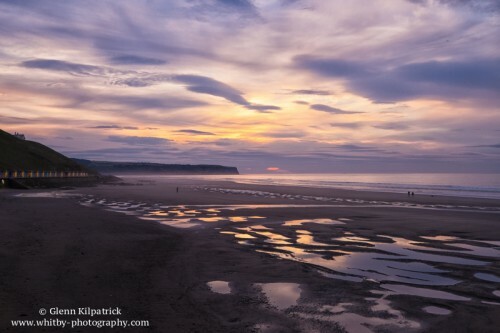 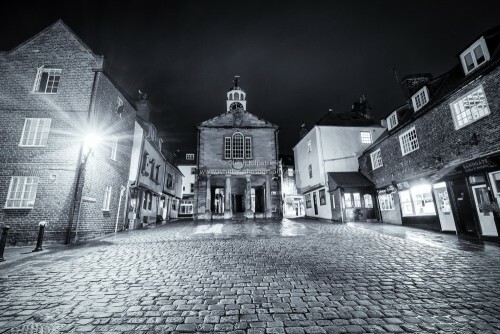 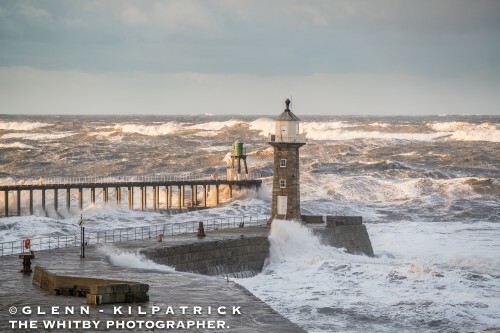 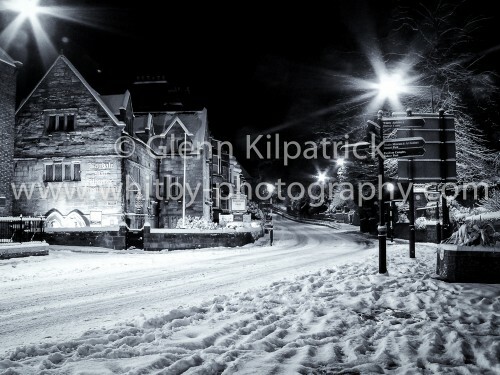 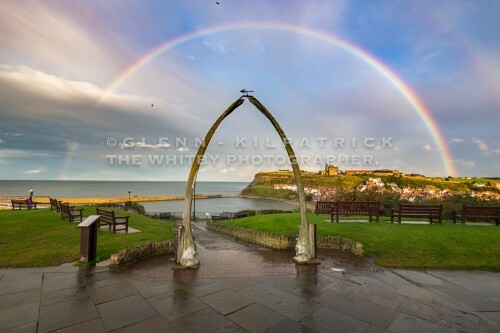 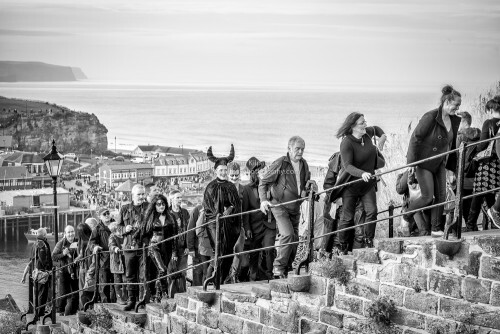 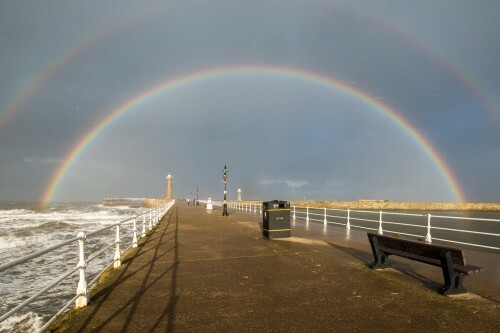 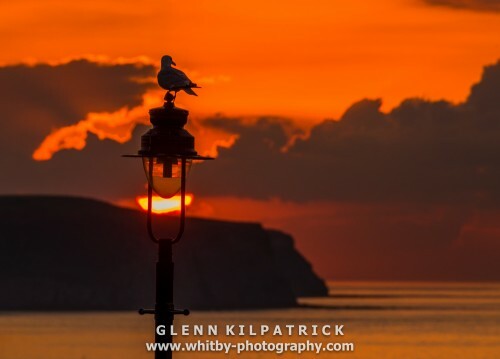 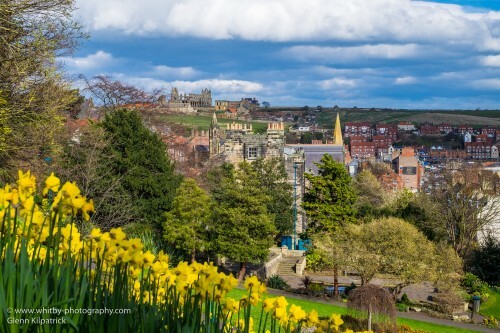 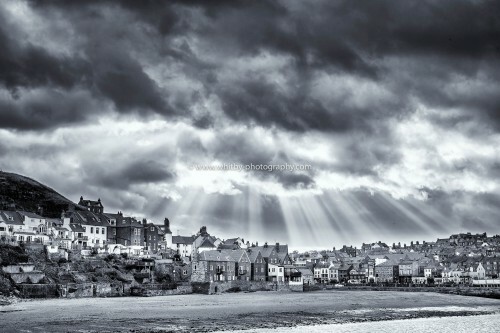 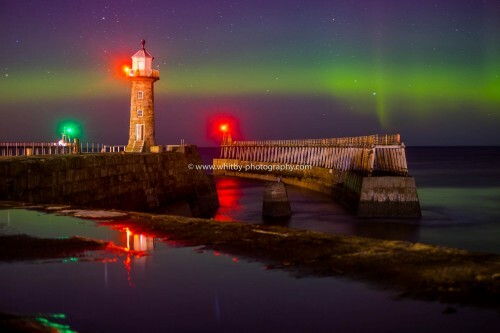 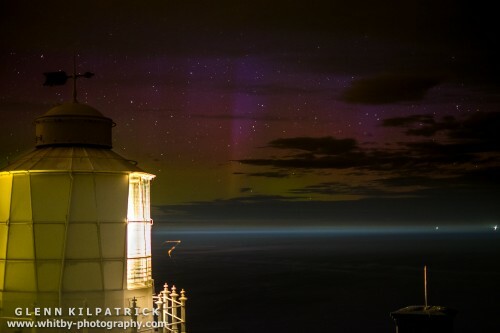 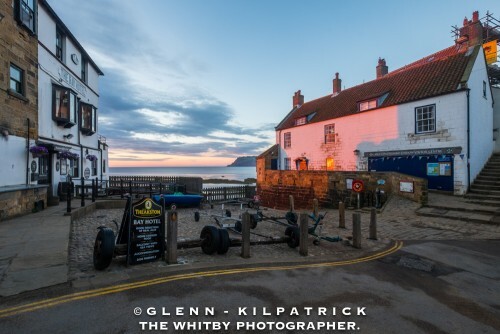 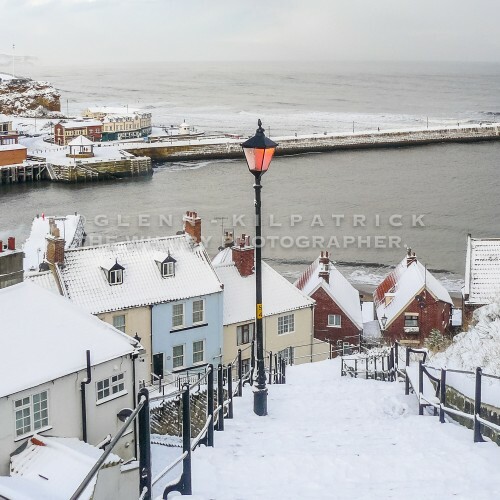 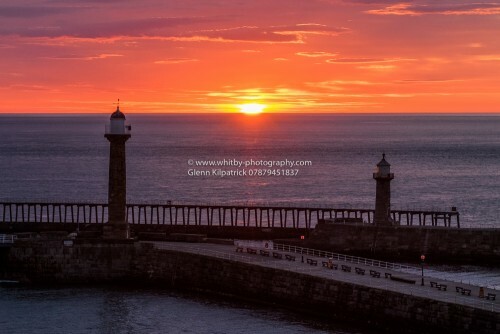 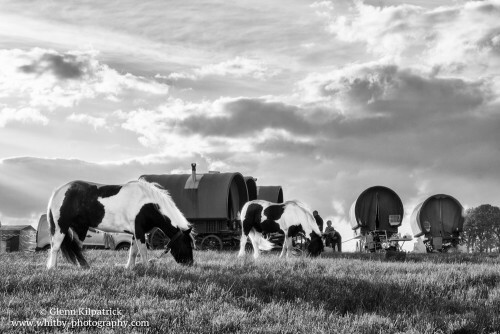 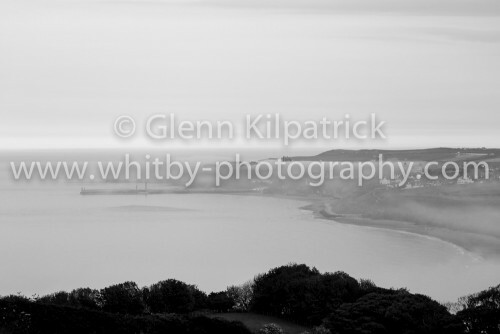 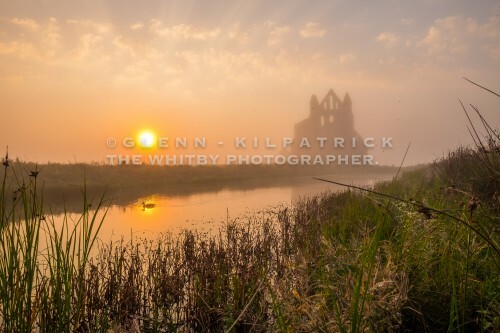 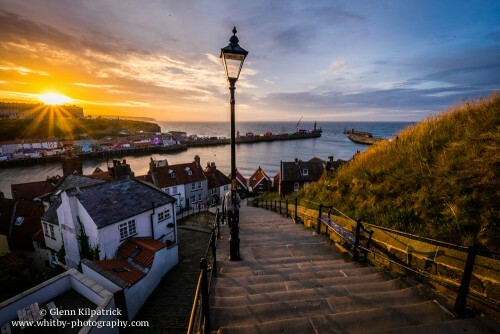 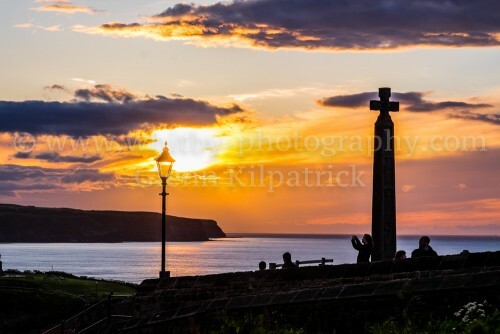 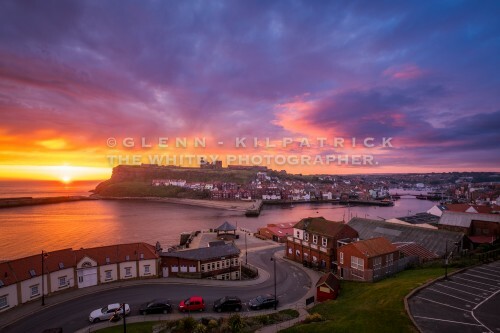 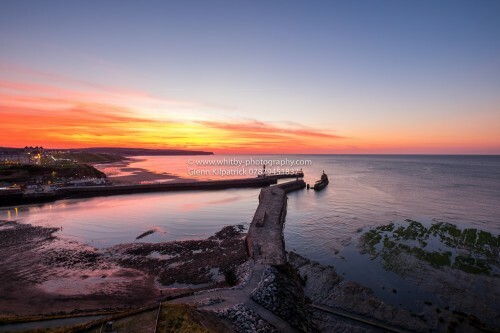 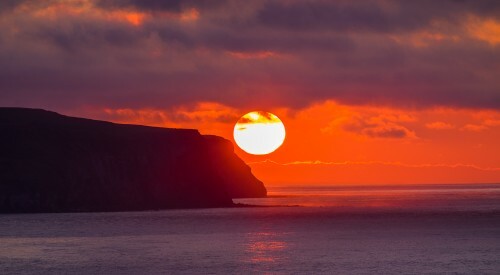 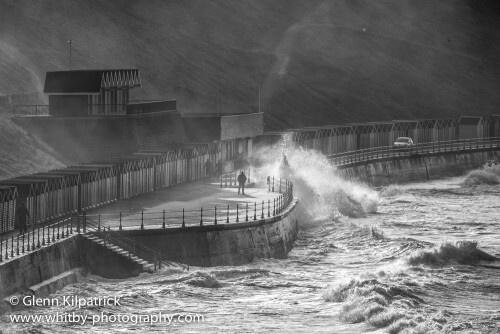 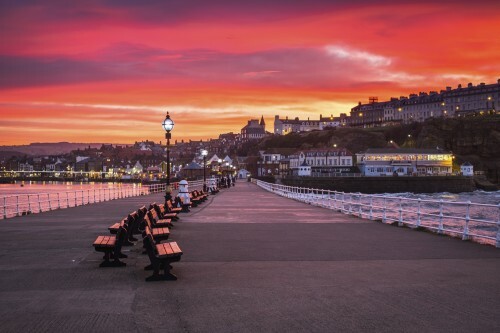 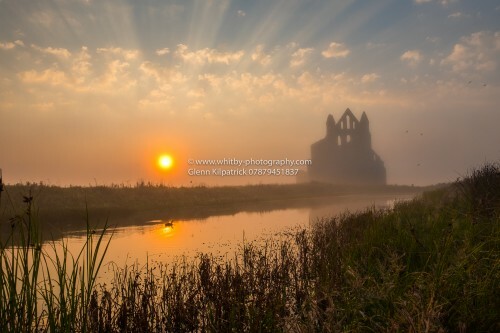 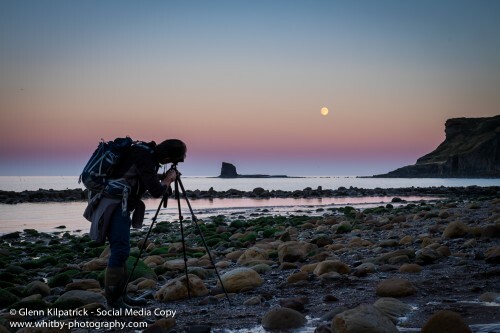 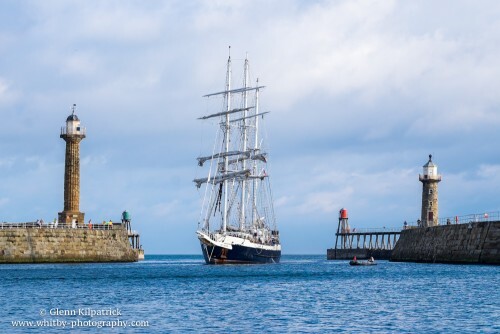 High quality photography of Whitby and the surrounding area by local photographer Glenn Kilpatrick. 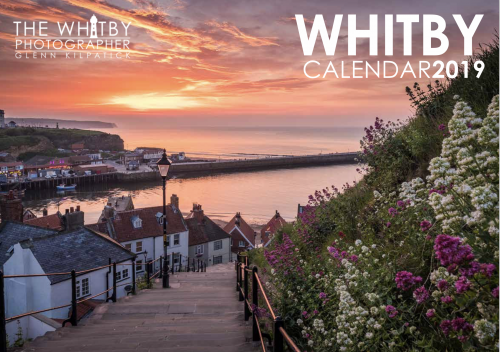 Excellent presents and gifts for all lovers of Whitby. 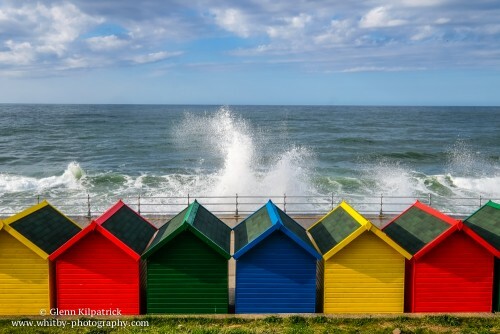 Various sizes and prices are available below. 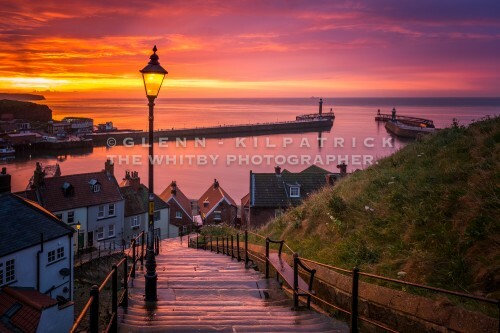 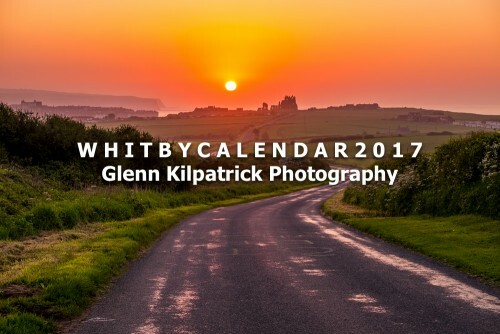 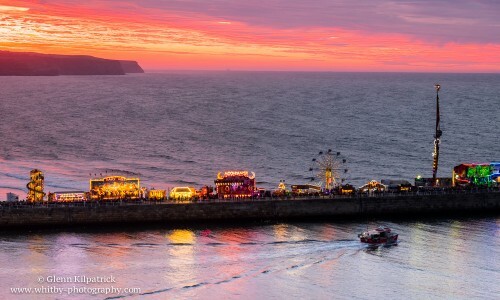 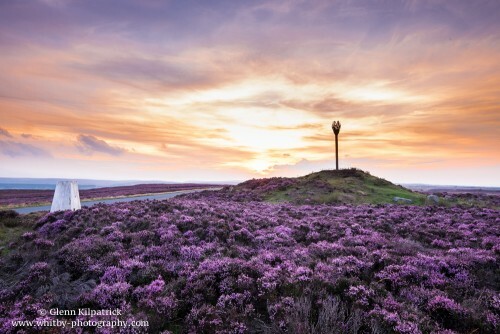 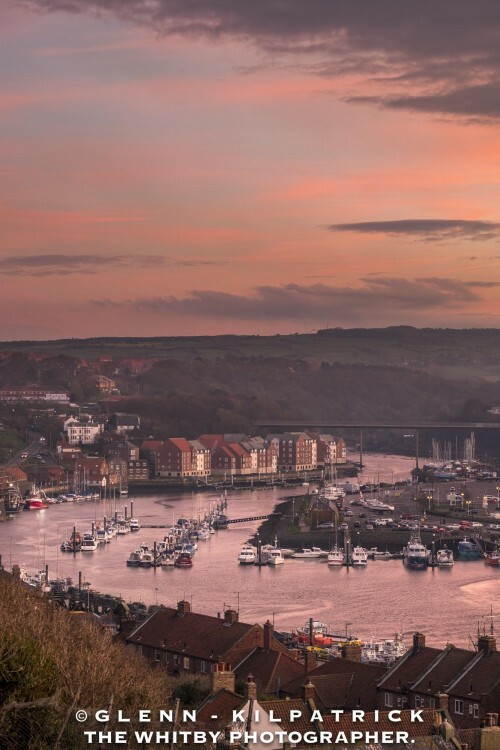 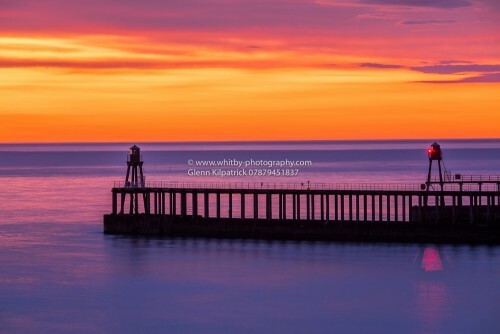 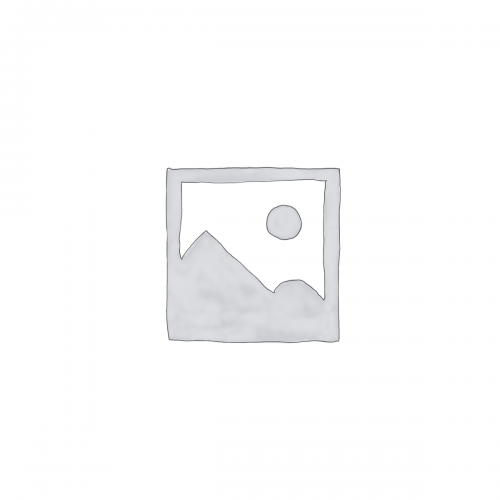 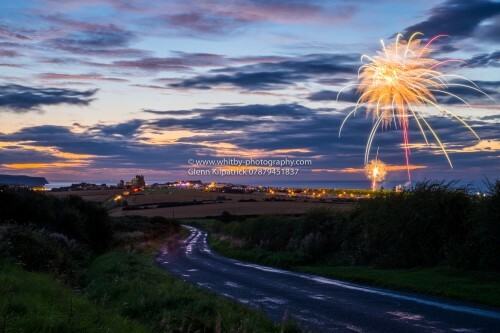 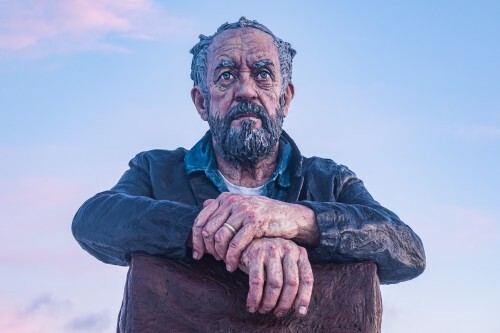 A selection of featured photographs and canvases of Whitby and surrounding areas by The Whitby Photographer Glenn Kilpatrick. 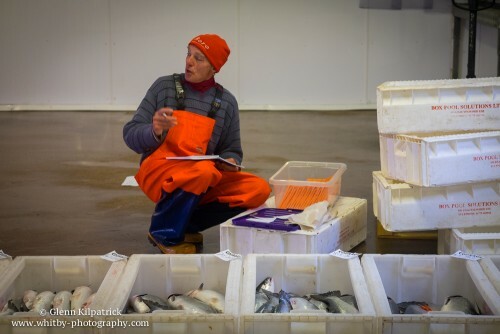 New products are added to our shop on a regular basis, please call back often to keep track of what’s new. 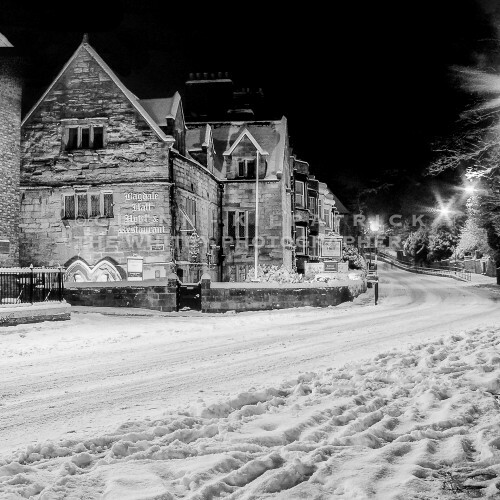 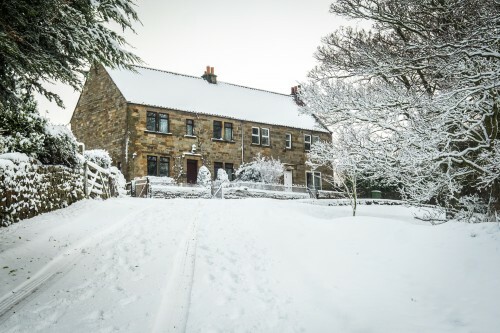 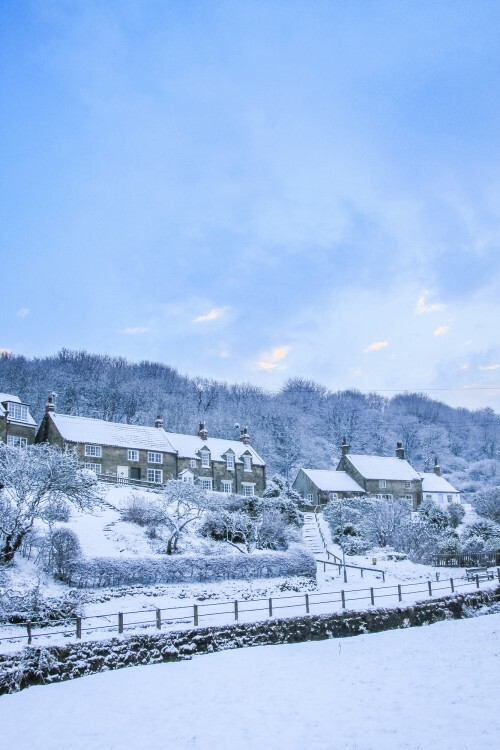 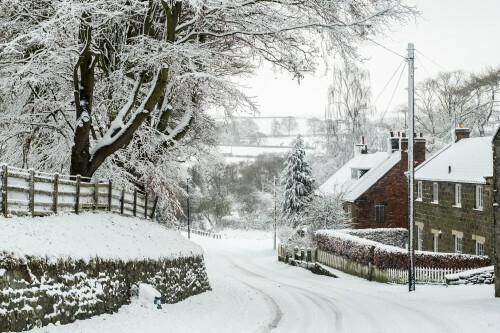 Bagdale Hall In The Snow. 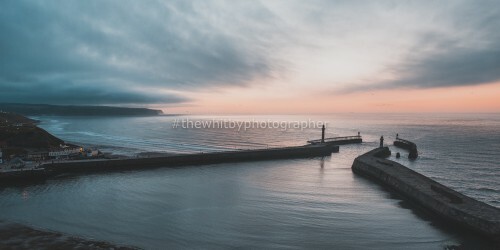 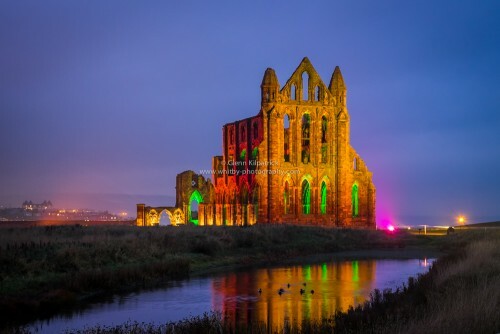 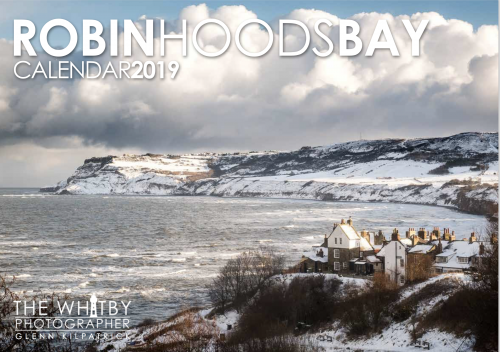 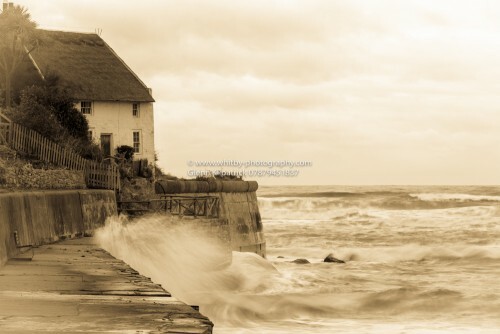 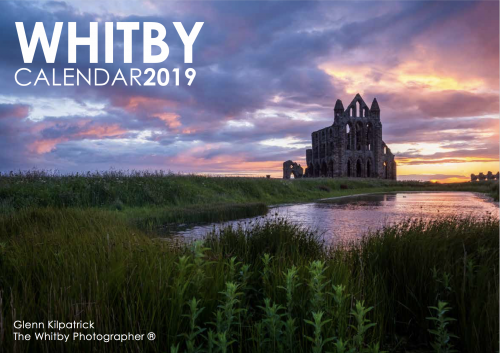 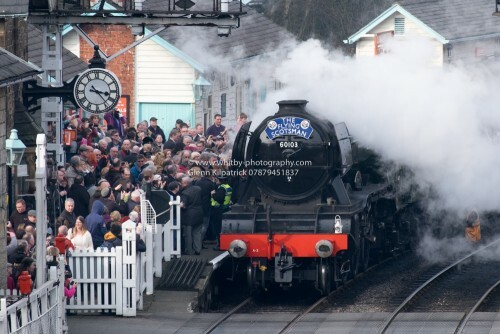 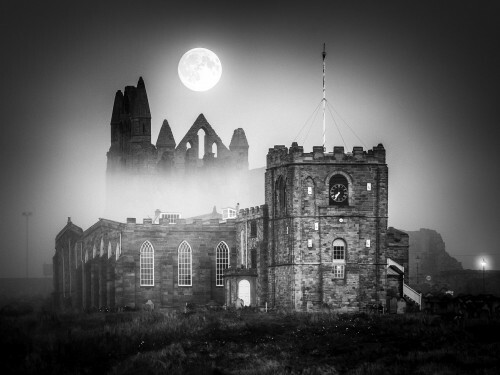 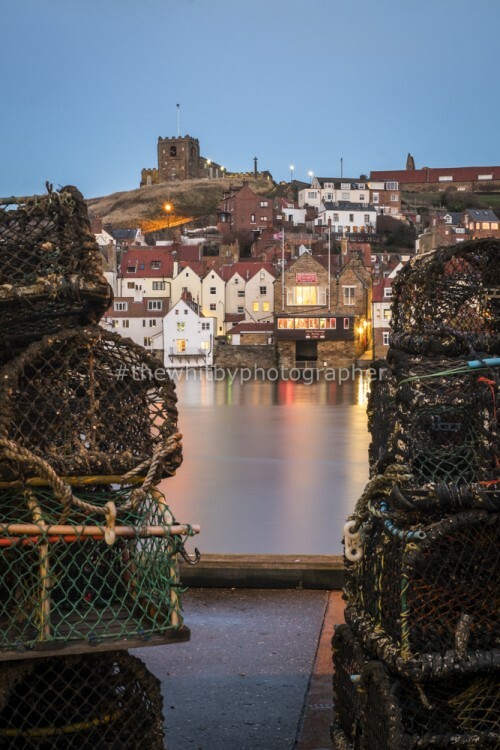 These are the most recent additions of Whitby Photographs, Canvasses, Cards and Calendars on our website. 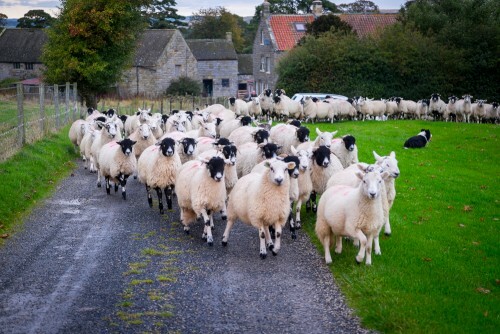 Please browse at your leisure. 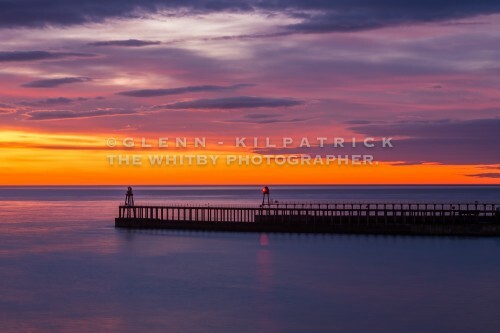 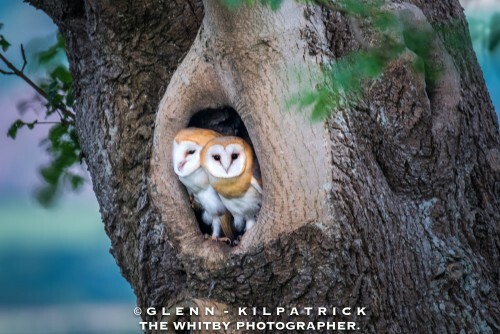 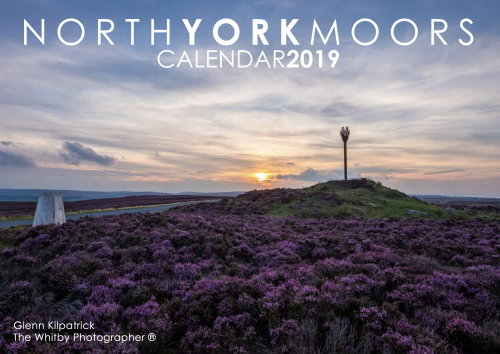 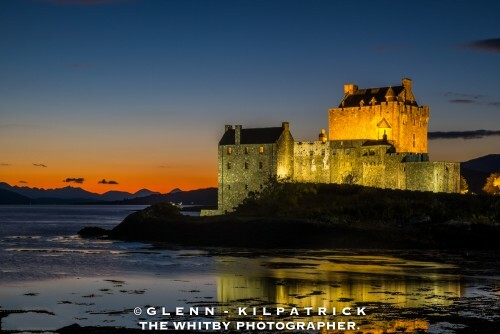 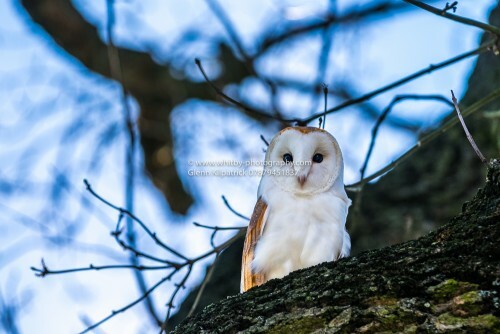 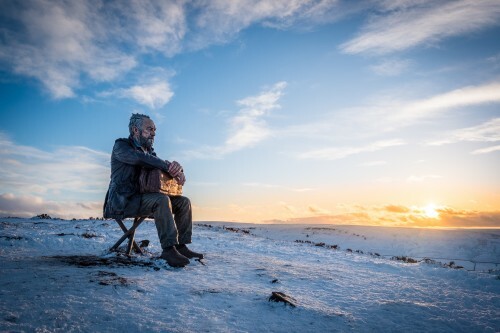 Glenn Kilpatrick is an extremely active photographer in the Whitby area and new products are added to the shop whenever possible. 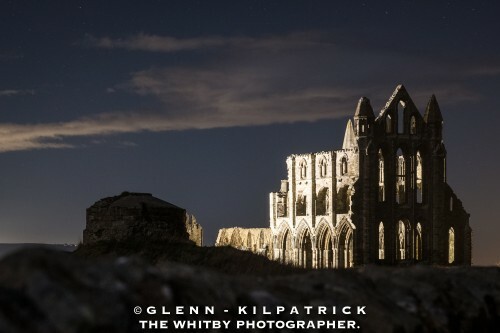 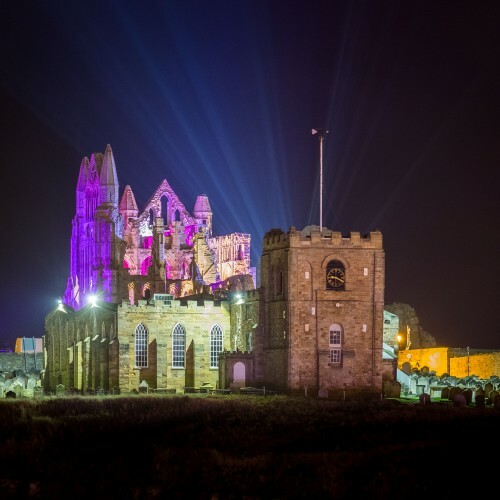 Whitby Abbey From The Roadside. 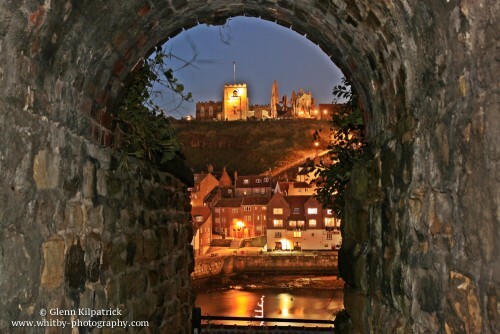 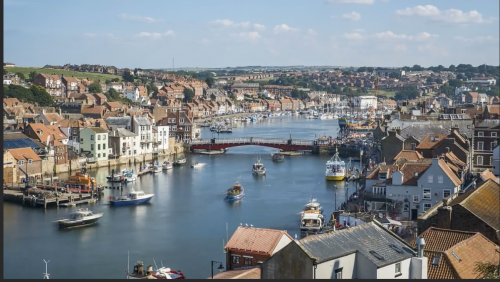 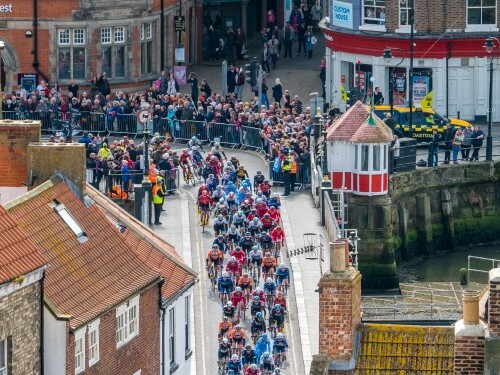 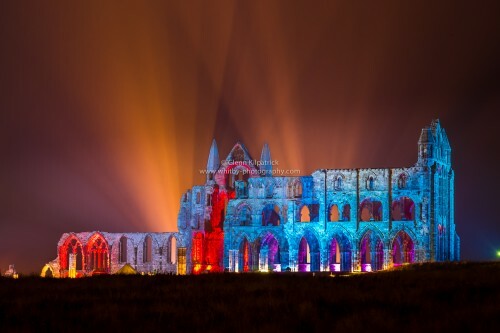 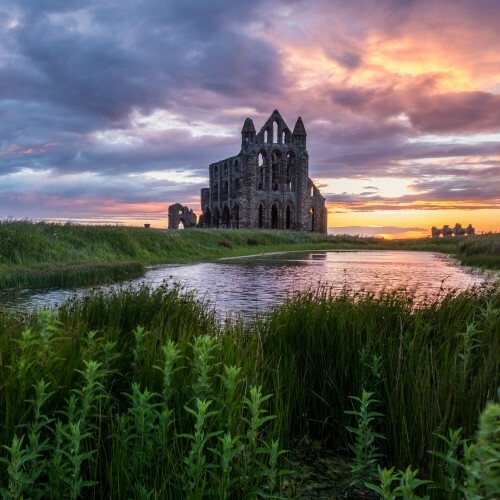 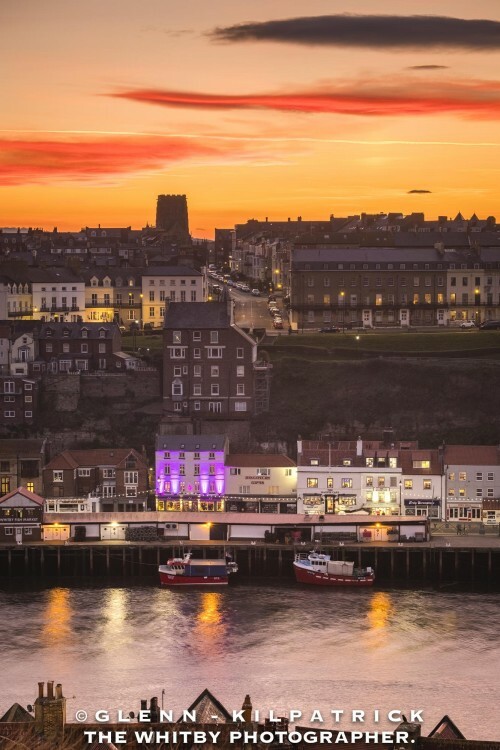 Each category set out below holds numerous great photographs and canvases of Whitby and the surrounding area. 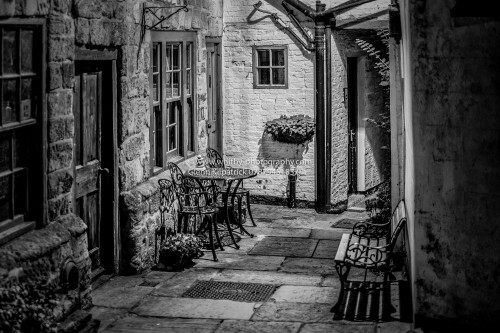 please browse at your leisure. 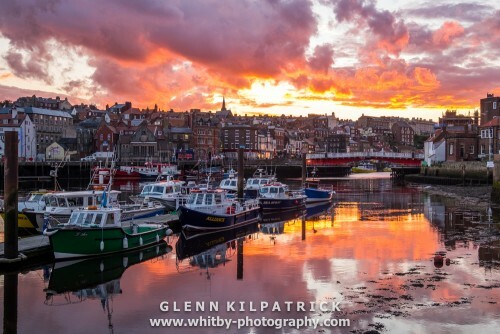 Any questions can be directed to us at whitbyphotography1@gmail.com. 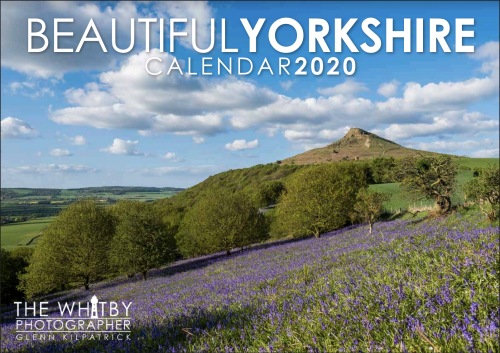 Maybe The Last Year ? 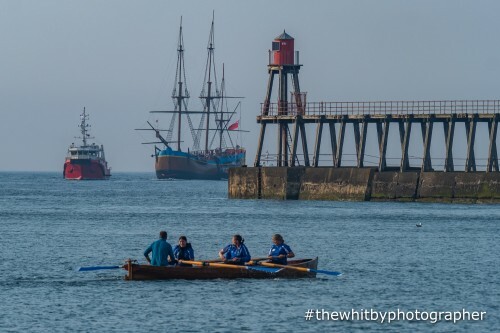 Whitby Salmon Fishing.